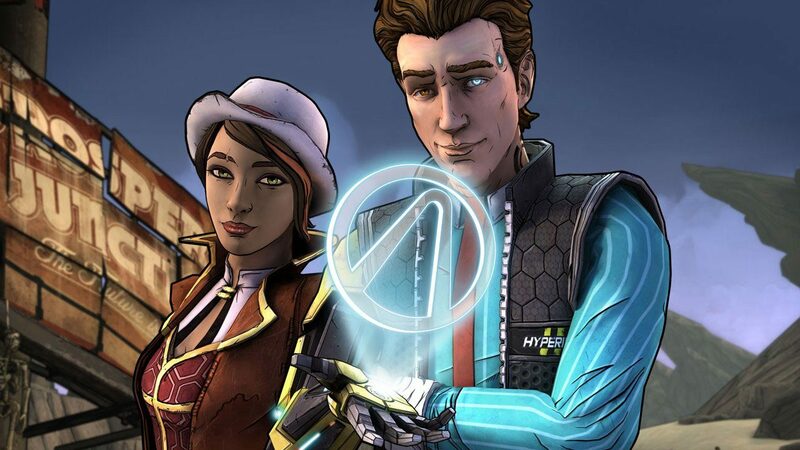 Tales from the Borderlands voice actor Troy Baker is apparently not reprising his role as Rhys. From the announcement trailer shown off at PAX East during the Gearbox panel we saw that Rhys is indeed returning to Borderlands 3, but for one reason or another, Baker isn’t. 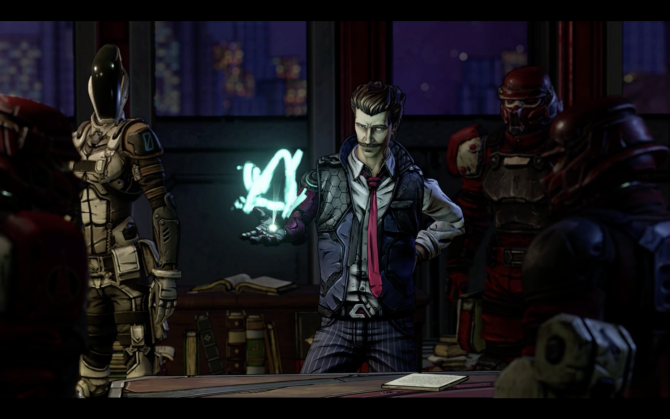 Rhys was one of the two main protagonists in Tales from the Borderlands. He begins as an employee at Hyperion who idols Handsome Jack wanting to be like him and hoping to run the Hyperion Corporation one day. He later finds Handsome Jack’s being inside of his cybernetic eye, wanting Rhys to let him take control of his body and be “reborn.” Canonically, Rhys denies him and destroys Handsome Jack once and for all (at least that’s what we’re led to believe). 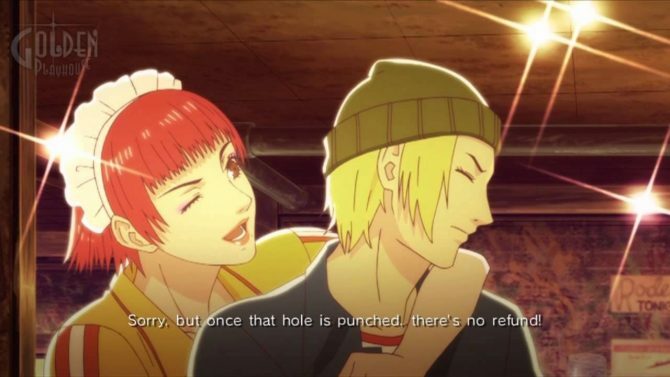 He ends up opening a vault with Fiona, the other main protagonist of Tales from the Borderlands, with little to no idea about what happens to them after. This isn’t that surprising due to how popular and likely expensive it is for Troy Baker’s talents nowadays voicing so many popular video game characters. It is possible that Gearbox did not want to dish out the money for his return, especially if Rhys has a relatively small role in the upcoming game. And while it’s pretty unlikely, maybe Gearbox has not started the voice work for Rhys’s character yet which is why Baker assumes that he has no part in the game. All we can do is wait and see. 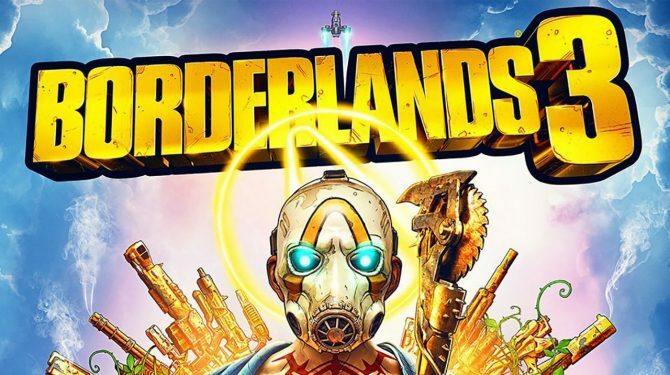 Borderlands 3 is set to release on September 13 later this year for Xbox One, PS4, and PC via the Epic Games Store.